Have you started your Christmas gift-giving list yet? Checking it twice? Are you searching for something really special for the people you care about most? May we make a suggestion? 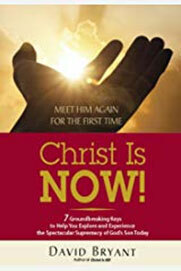 David Bryant’s latest book, Christ Is NOW! 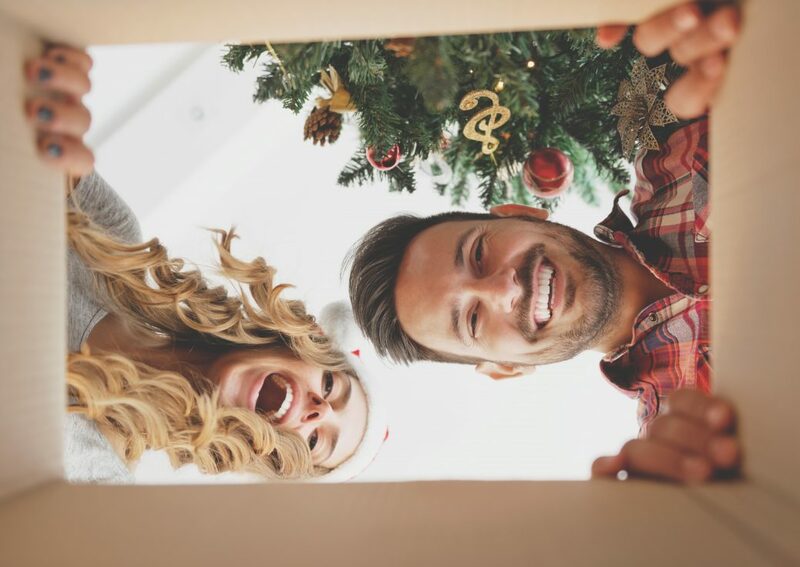 Here are five reasons why this one book will be the most memorable present they’ll receive this year—a gift that keeps on giving to them all through 2019. It is surprisingly TIME-SAVING. David Bryant saves readers the years it would take them to uncover on their own what his decades of research now offers. Together, the chapters distill thousands of truths he has uncovered by compiling hundreds of scriptures, tackling two millennia of writings about God’s Son, and listening to multi-faceted perspectives on the Savior shared with the author in his travels around the world. Above all, David has spent nearly fifty years intentionally pursuing a deeper, more intimate walk with the Lord Jesus Christ for himself. What he has learned from those five decades, he now passes along to you. Yes, all of these efforts now have been gathered under one cover, waiting for your family and friends to feast on. It is powerfully LIFE-CHANGING. As it says on the front cover, readers will not only “explore” but also “experience” the Savior in new ways in the fullness of his supremacy today. It will be for many Christians like “meeting Jesus for the first time.” Those who dig into its pages with a heart to know Jesus more will never be the same again. Just take a look at the dozens of 5-star endorsements at www.Amazon.com. It is amazingly AFFORDABLE. You can order Christ Is NOW! at a deep discount, plus free handling and shipping at amazon.com. 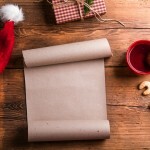 That means giving a copy to everyone on your list is financially feasible for most Christmas budgets. Above all, it focuses like a laser on MORE OF JESUS. A special opening section introduces readers to a number of creative ways to work through what clearly is one of the most uniquely designed books anyone has ever opened. It takes readers on a journey into the wonders of Christ himself. And since this book is all about the full extent of the person and reign of the Lord Jesus today—and since the Holy Spirit has no greater mission than to reveal to believers a larger vision of Christ day by day—readers will find themselves on a captivating adventure with their Lord that continues throughout 2019 and beyond. why and how he wrote this book. wonderful insights into Jesus this book gives you. 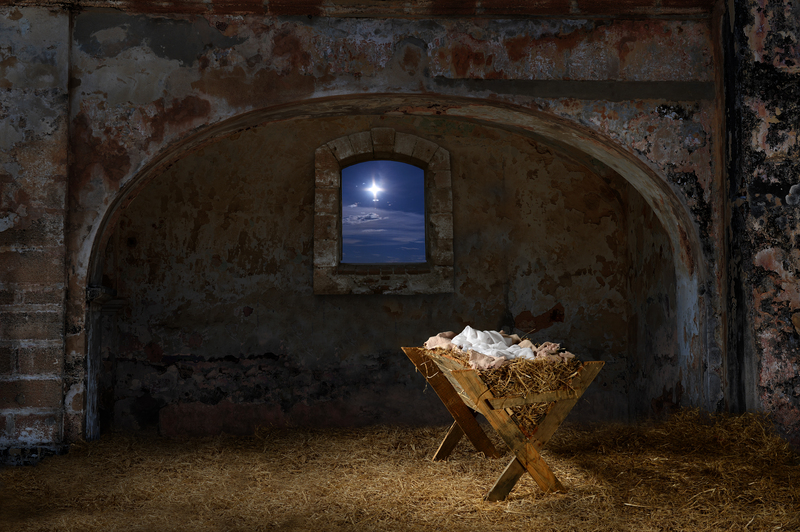 share in a very joyful Christmas this year celebrating the Christ who is NOW! I’m Celebrating Christ in Prison This Christmas. Wish You Were Here!